What was Venice like in the 13th century? What is significant about the location of Venice that it would make someone want to travel? Begin this activity by telling your students that they will be learning about a young man, Marco Polo, who was one of the first Europeans to travel to China. Marco grew up in the 13th century in Venice, an important trading city in Italy. 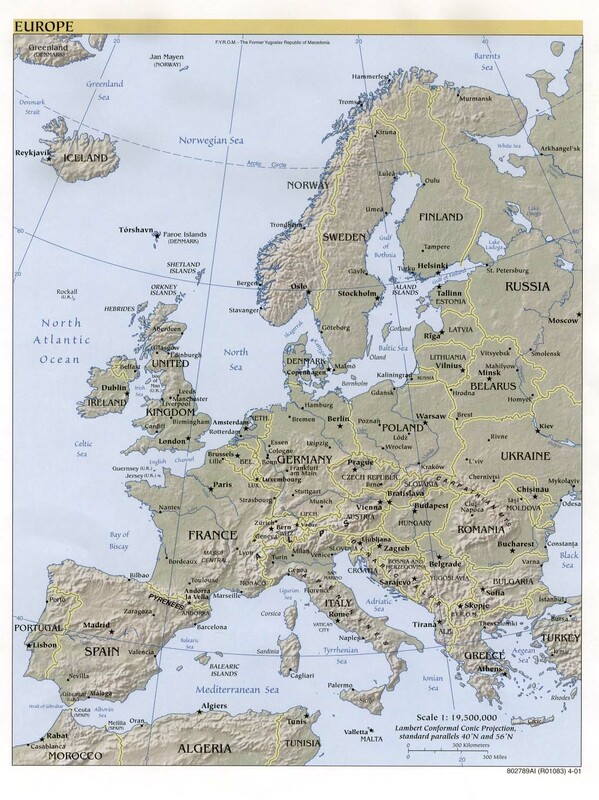 Europe available through EDSITEment reviewed resource SARAI. Find Italy, then find Venice. Map of Italy also available through SARAI. Find Venice. Map Machine available through EDSITEment-reviewed resource Xpeditions. Type Venice; then select Venice, Italy from the drop-down box and click on it. Students should note that Venice is an archipelago (a group of islands) in a fairly shallow lagoon. Access An interactive map of Venice available through EDSITEment-reviewed resource Internet Public Library. Zoom in on Venice. Panoramic videos of Venice can be viewed at Venice, Multi-Media available through Internet Public Library. What do you notice about the location of Venice that might make someone consider traveling to other places? What information about Marco's family life suggests that he would want to travel? What sights, sounds, and smells might have interested Marco while he worked in a spice shop overlooking Venice's harbor? During the 13th century, Venice was an international center of trade. Its strategic location on the Mediterranean enabled the city to attract ships from trading ports in other parts of Europe was well as Africa and Asia. These ships carried a wide variety of products, such as ivory, precious stones, and spices, which were bought by Venetian merchants or exchanged for such local products as woven wool cloth and colored glass. Marco's father was a merchant. He and his brother left for an extended business trip when Marco was five. The boy lived alone with his mother while he was growing up. At one point, he worked in a spice shop overlooking the harbor. Marco was fascinated by the tales he heard from merchants and mariners, and he often dreamed of the day when he, too, could travel to distant places. Medieval Trade Routes available through EDSITEment-reviewed resource Labyrinth. Rialto available through National Geographic. You might call upon a student to read aloud the description of the Venetian harbor. Have the students, working in pairs, fill out the chart and answer the questions about 13th-Century Venice available in PDF format. Once they have gathered this information, tell them to pretend that they are 13th-century travel agents. Still working in pairs, their task is to design travel brochures, advertising with words and pictures (drawings or images they have downloaded) the wonders of Venice.